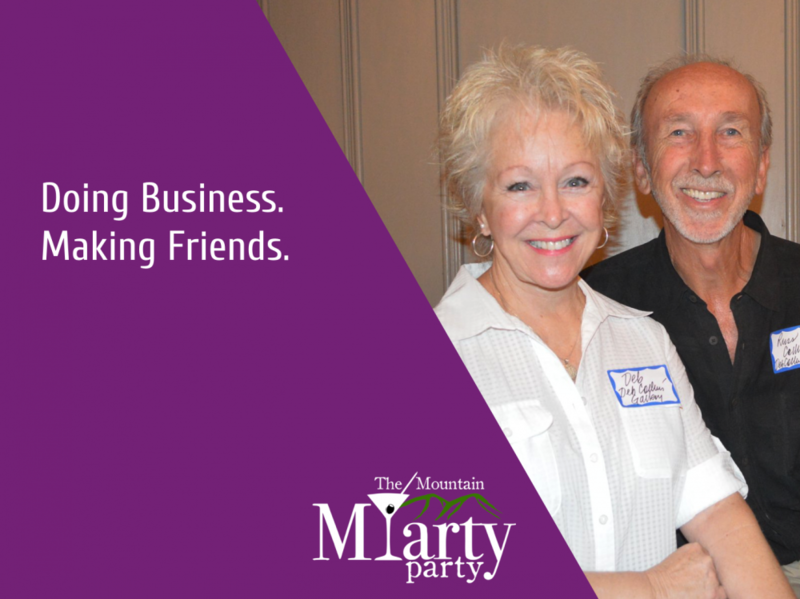 Attending the Mountain M+arty Parties are at ZERO cost to you and your business. 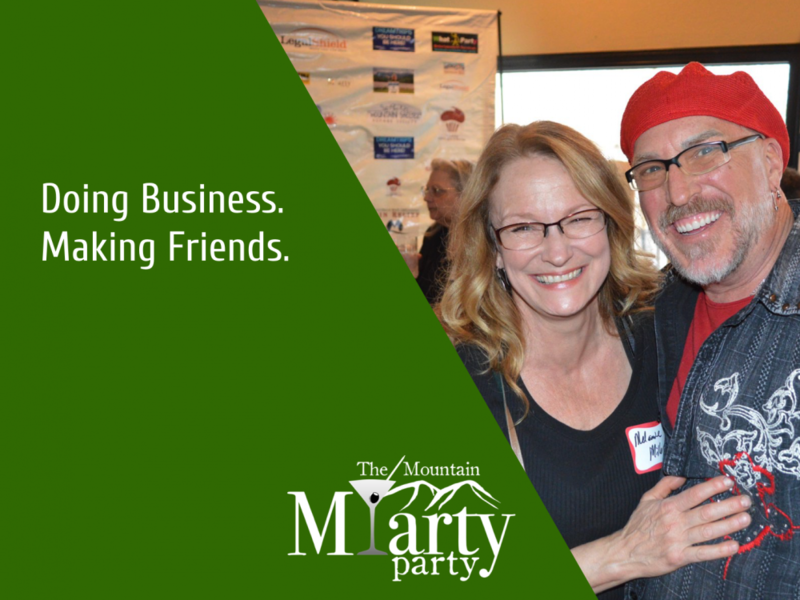 Save yourself the time it would take to meet fellow professionals by attending our monthly parties and it will be evident why this organization is moving into our 6th year with massive success…your business can too! Grow your customer base and your net worth! With 50+ M+artiers attending monthly, you will be surrounded by the top business owners, professionals, CEO’s, investors, decision makers, purchasers…ready to do promote you and do business with you! Expand your circle of professional friendships! In just 1-2 hours over 11 months each year, you can expand your “list” of friends by 500+. 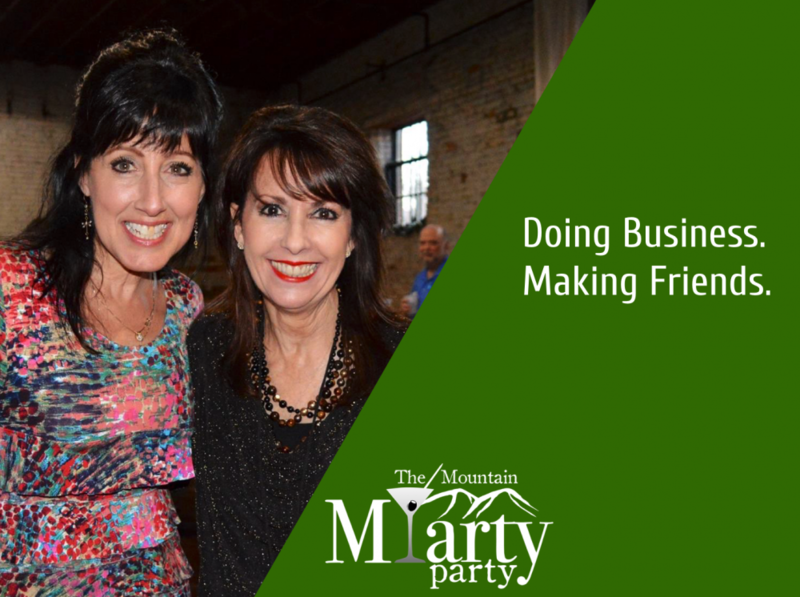 There’s no better advocate or potential customer for your business than a friend!